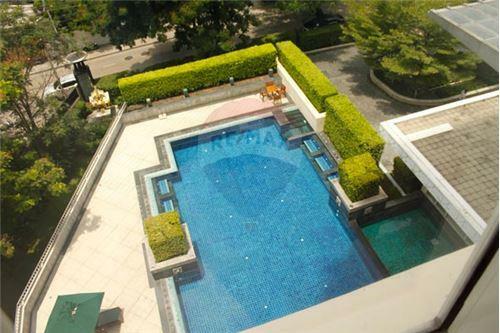 Now you can live in a huge space in the most desirable neighbourhood in Bangkok. For a 131,000 thb/sqm, compare this to similar new builds coming on the market at 350,000 thb/sqm. You can see that this is a solid investment. Big units are increasingly hard to find and highly sought after by families to want to rent. This is unit is ready to move in for yourself or a new tenant, or, you can renovate and gain instant equity. This one is a great value. Do not delay, the owner is motivated and open to offers. Call us today to view this property. 4 Bedrooms with Maid room, 4 Bathrooms Size is 232 Sq m. Hampton Thonglor 10 is a condominium project, located at Soi Charoen Suk, Khlong Toei Nuea, Vadhana, Bangkok 10110. Construction of Hampton Thonglor 10 was completed in 2005. Condominium comprises of a single building, having 30 floors and includes 73 units. Facilities at Hampton Thonglor 10 include elevator, parking, 24-hours security, cctv, swimming pool, sauna, gym, playground / kid's area. Now you can live in a huge space in the most desirable neighbourhood in Bangkok. For a 131,000 thb/sqm, compare this to similar new builds coming on the market at 350,000 thb/sqm. You can see that this is a solid investment. Big units are increasingly hard to find and highly sought after by families to want to rent. This is unit is ready to move in for yourself or a new tenant, or, you can renovate and gain instant equity. This one is a great value. Do not delay, the owner is motivated and open to offers. Call us today to view this property. 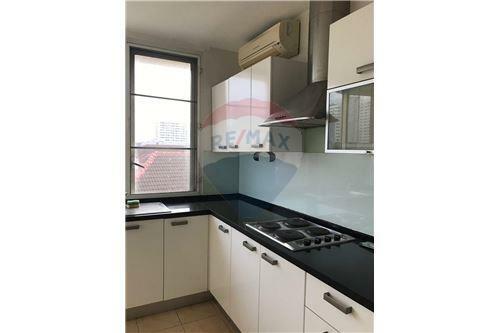 4 Bedrooms with Maid room, 4 Bathrooms Size is 232 Sq m. Hampton Thonglor 10 is a condominium project, located at Soi Charoen Suk, Khlong Toei Nuea, Vadhana, Bangkok 10110. Construction of Hampton Thonglor 10 was completed in 2005. Condominium comprises of a single building, having 30 floors and includes 73 units. Facilities at Hampton Thonglor 10 include elevator, parking, 24-hours security, cctv, swimming pool, sauna, gym, playground / kid's area.